Shoestring Elegance: What to do Weekends #211 ~ Happy February! What to do Weekends #211 ~ Happy February! I'm so happy that you have come to join us. Happy February! Can you believe it, already? Thank you so much for sharing all your incredible talents with us each and every week! What incredible Inspiration you all are! 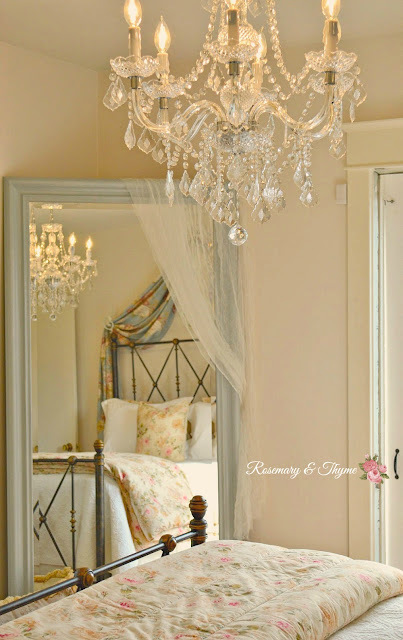 Janet at Rosemary and Thyme shared her DREAMY Romantic Bedrooms that has me drooling! Can you believe she got that Chandelier for $99?!! I, so, want to shop with her! 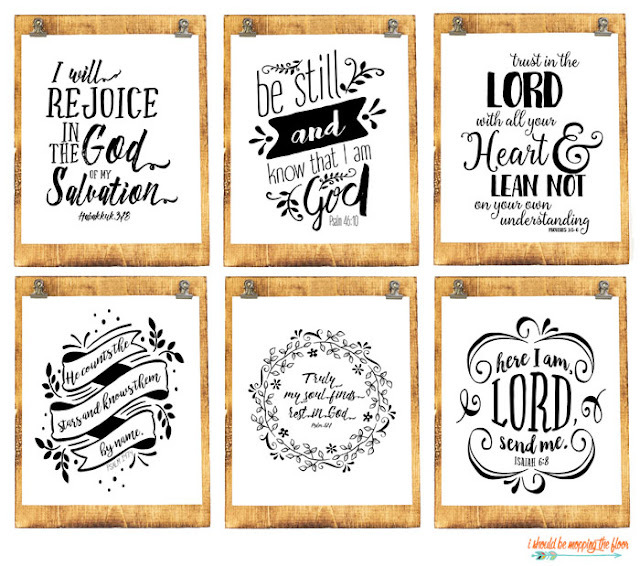 Kristi from I should be Mopping the Floor shared some of my favorites with these Six Beautiful Scripture Printables. I can't wait to use these! 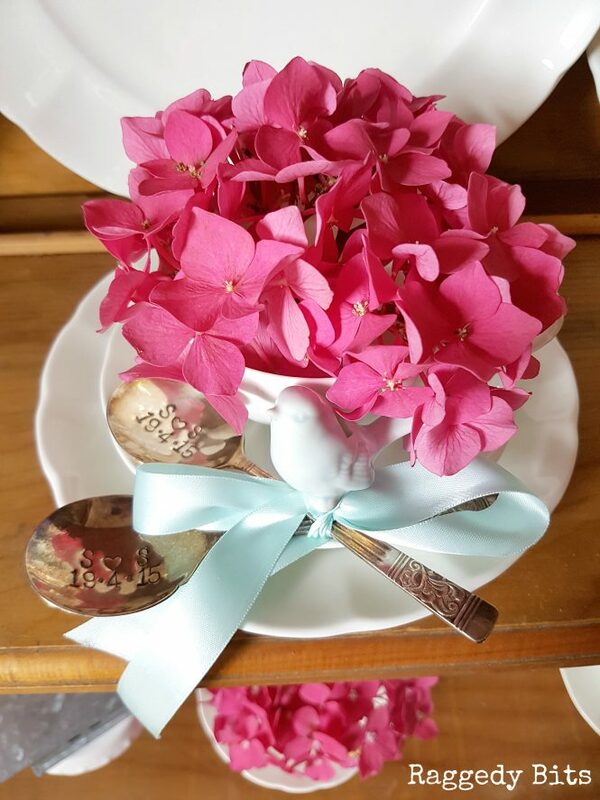 Sam from Raggedy Bits shared her awesome Best Way To Dry Hydrangeas post that, of course, has me now wanting some pink in my home! I loved Brandy from the Gluesticks Blog's yummy recipe for her Moist and Delicious Carrot Cake! I mean really, just look at it! I absolutely LOVE it when someone makes something absolutely beautiful out of virtually nothing! Priyam from SimpleJoys did exactly that with her adorable Paper Cut Art Heart! I just love how this turned out! Thanks for joining us! Love, Love, Love Old Time Pottery's Farmhouse Bathroom! So unique! Great job Country Chic Cottage! 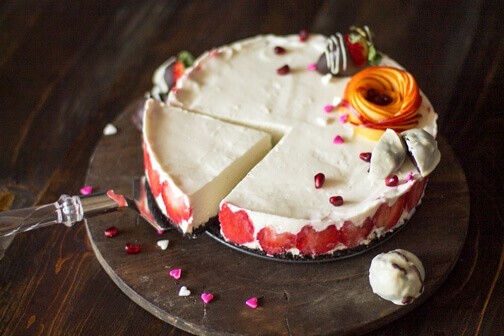 Thank you so much for including my rare cheesecake in your features this week! Happy February! Your welcome, Jas! Loved your cheesecake recipe! Thanks, Monika! So glad you're here! Thanks for being here, friend! Thanks for hosting Theresa! I hope you are doing well. Thank you so much for joining me, Sherry. So glad to see your message. I just stopped by and noticed that I was featured last week. What a pleasant surprise. I am so honored. Thank you so much for the feature. I am so grateful. Janet, yay!! I can't wait!! So glad you're here! I hope you're sharing some more wonderful beauty with me tonight! !